Let’s talk about garlic. Well, if you love to cook, or even just to eat, you know how important the flavor garlic gives. It is probably the most used spice/herb when it comes to cooking. It is used almost in every dish. But the question is how long does garlic last? Do they even go bad? The answer actually depends on the way you store it. 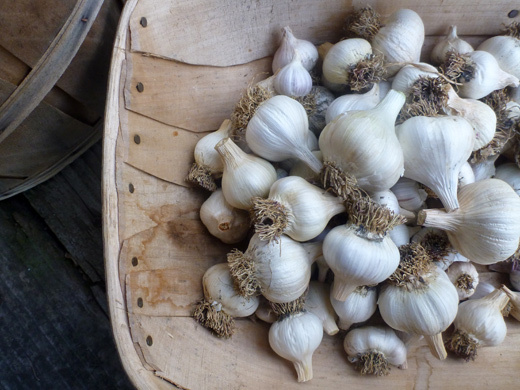 Here are 5 Wonderful Ways of Storing Garlic. 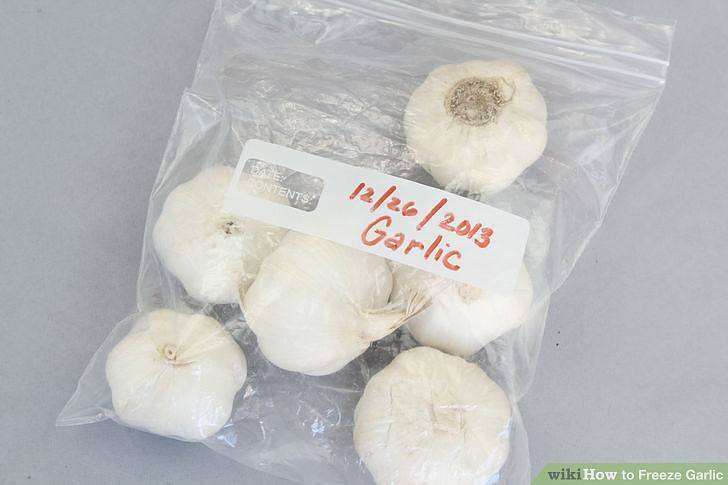 This is one of the simplest and most common ways of storing garlic. 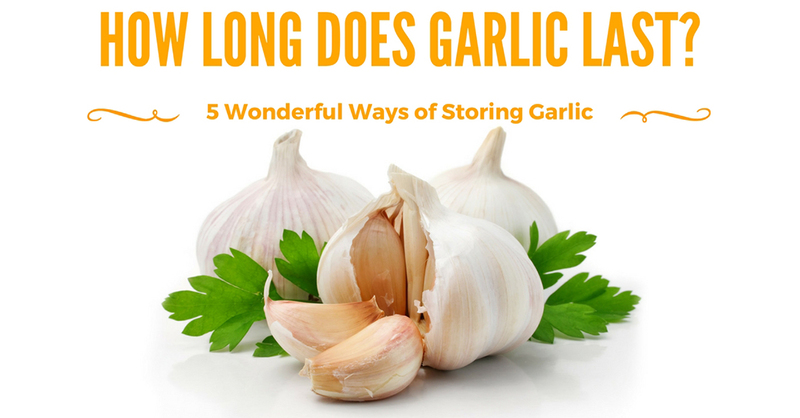 If you want to just have a couple of pieces of garlic lying around in your kitchen, it can last for about 2 months. But if you start getting pieces of cloves, the life of your garlic will be shortened with just a week long. NOTE: DO NOT PUT YOUR GARLIC IN THE FRIDGE. Because once you put it in the fridge, it will then start to get moist and mold. That is why you should avoid buying garlic in the refrigerator section of your supermarket since these are no longer fresh. Harvest your garlic when they already “fresh and firm”. This is one of the most important aspects because the fresher it is, the longer it will last in your kitchen. If your garlic is soft, it won’t last long, but you can still that same day. Wash the recently harvested garlic and dry them. This will allow your garlic to develop its flavor. Some people hang their garlic to a moist-free room to ensure that the flavor of the garlic will stay. NOTE: Never try to place your garlic inside a plastic bag and containers because just like in the fridge, it will also start to mold. And KEEP IT AWAY FROM THE RAYS OF THE SUN. It is best to keep them in your cupboards since it is dark. 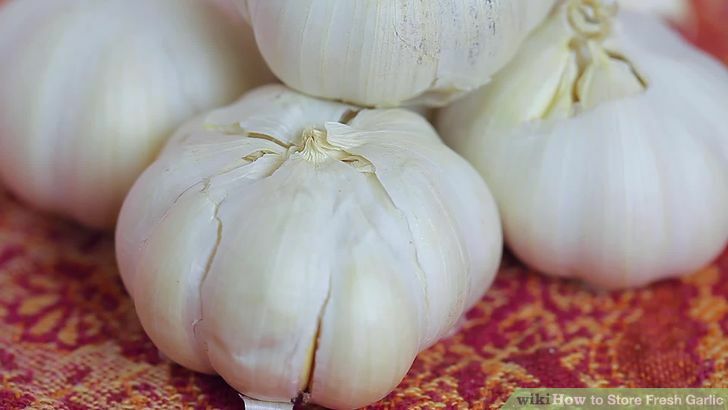 This another way of storing garlic is not-so-liked by many since freezing your garlic removes a little flavor from it and it also changes the garlic’s texture. You can begin with freezing your garlic as a whole. Just make sure they are unpeeled and then you can wrap them all up with an aluminum foil. Another way of doing this is by peeling it or chopping it, and then putting it in an ordinary plastic bag or a freezer bag, works both ways. Fresh roasted garlic with olive oil and spices. Roasting garlic is not as difficult as they may say. You can simply just slice thin pieces of the garlic and put them in the oven for approximately 1-2 hours and voila, you have your roasted garlic. 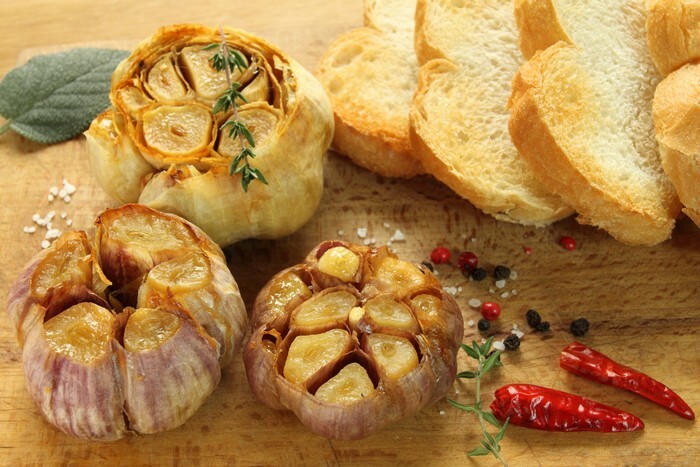 Keep in mind that you should keep your roasted garlic DRY in a tightly sealed container. Here is a sample video of preserving garlic in vinegar. This process of preserving is also known as “pickling garlic”. Next is putting wine or vinegar to preserve it. You can use regular vinegar or even an apple cider vinegar for this process. Either way, the come out will be just the same. 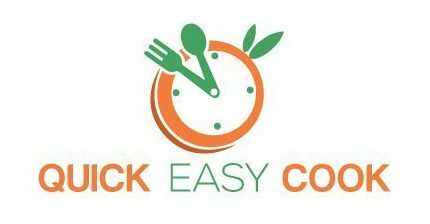 And finally, after making sure your jar of garlic is completely sealed, you can now put it in the fridge and it will last for approximately 4 months. To help you out even further, here are the different kinds of garlic you can choose from; it wouldn’t hurt to learn a little more information right? If you cut the head of garlic, will you use it or just simply put them away? does it has any benefits for our dishes like an ingredient? Oh well, the answer is you shouldn't put them away but instead, use it as a flavor and make your dishes even more tasty than anything before. Click here to find out more. 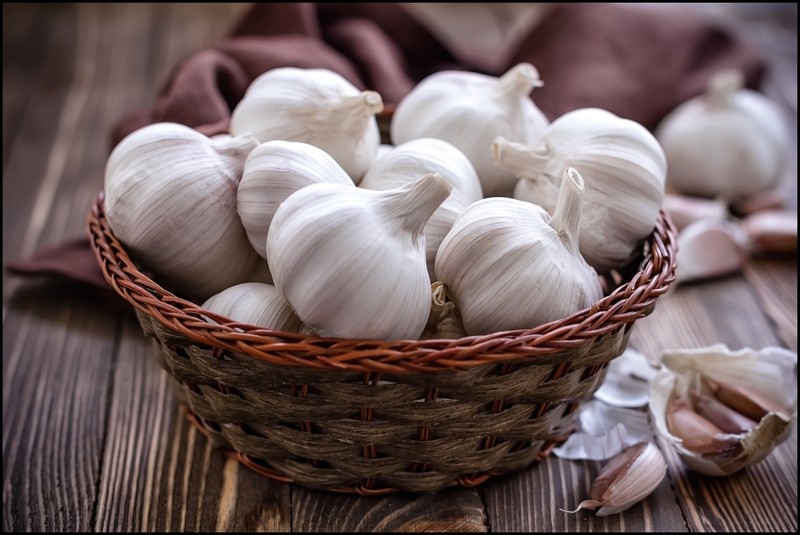 Garlic helps out controlling infections both viral and bacterial. Garlic can also help with the lowering of blood sugar because the garlic enhances the insulin in the blood. Also, fresh garlic prevents and helps with food poisoning by killing the bacteria found in the food the person has taken. Garlic also relieves toothaches because of its antibacterial properties but it can also irritate the gum which can be rather uncomfortable. Garlic storage can be pretty easy if you follow the steps above but it can be dangerous if you make the wrong step and eat it anyways so you better make sure it is still edible and fresh. Also, garlic intake can be both healthy and dangerous. Having too much of anything can risk your health. Whether you love garlic or not, hope this helped you out in any simple way possible. For more food storing guide and their storage times in the refrigerator, check out this awesome infographic.